The church is in trouble. It must be. My blog feed keeps telling me it is. For several years now, barely a day goes by without someone writing about the imminent demise of the body of Christ. Millennials – well where do we begin with their so-called problems? And Jesus knows what he’s doing. 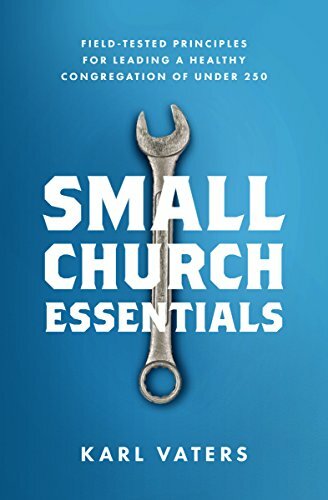 Ed Stetzer has done some great work on this. His take? "No serious researcher believes Christianity in America is dying. Not one." Check out his post, The State of the Church In America: Hint: It's Not Dying, for a balanced look at this. In fact, while the European and North American church is dealing with what Stetzer calls "transition", the church in the rest of the world is experiencing strong, steady growth. If persecution is coming to the American church (let's face it, that's the church everyone is worried about) it may reduce church attendance numbers and perceived cultural influence, but it won’t kill the church. The loss of morning prayers in public schools is not persecution. Neither is the removal of a Ten Commandments monument from a courthouse. Don't get mad at me. I'm not saying those things are good. But they're not persecution. There are Christians in places like Syria and Iran who know what real persecution feels like. When we claim persecution for what is little more than loss of privilege, we minimize the real persecution our brothers and sisters face all over the world today.